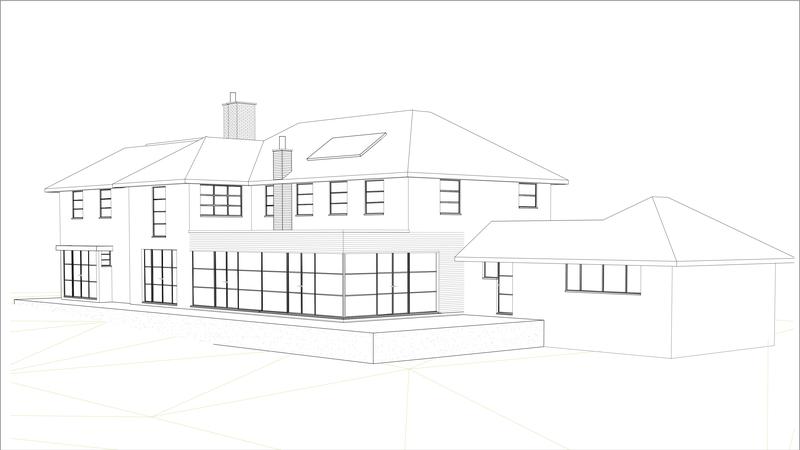 We are delighted to have received planning permission for a complete remodel with extensions to a 1930’s period property in Hampshire. After preparing the existing plans & drawings and developing the proposed designs, we are very excited to be taking the development to the building regs and tendering stages. We will keep you updated on our progress.